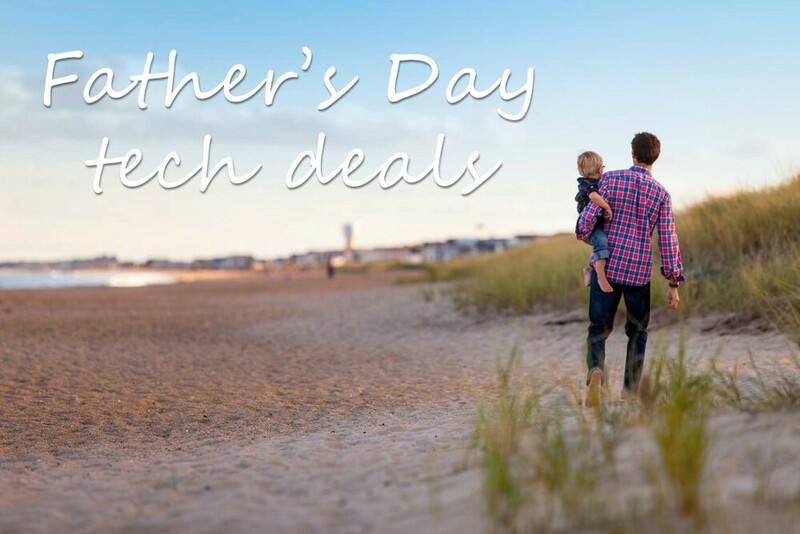 Check out the best tech deals for Father's Day here! Father's Day is coming up this Sunday! The day in which we show our gratitude to our fathers is traditionally accompanied by sales and discounts from various different retail stores in the US. Naturally, this means that it's a pretty good time of the year to gear up on some tech, regardless if you're buying it for dad or yourself (we won't judge). Over the last several days, we've informed you on some of the better bargains that we managed to locate online, but we realize that keeping track of every separate article might not be an easy thing to do. Missing out on a sweet discount for a gadget you might want would be a bummer, and in order to avoid that, we've decided to collect all the notable mobile-related deals in one place. Let's dig in! 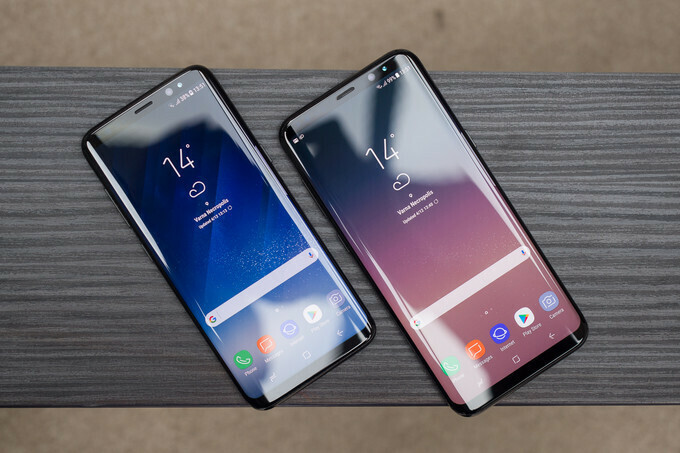 If you were waiting for the right moment to buy a Samsung Galaxy S8+, the present would be a pretty good bet. One of the best flagships to date is now available for $699.99, which is the lowest price we've seen to date. This is an unlocked version for North America, meaning that it will work with all major carriers in the USA. The eBay reseller has already sold quite a lot of units, so we suggest that you act fast if this deal interests you. If you're not willing to part with 700 bucks, the Huawei Mate 9 will deliver specs and features of a similar category for about half that price. Best Buy is selling refurbished units here, but this is a phone that came out in 2017 and the store guarantees that they have been repaired and restored to a "like-new" state. Keep in mind that the Mate 9 isn't compatible with CDMA carriers like Sprint or Verizon. For those of you looking for something below the $200 mark, last year's king of budget phones, the Moto G4 Plus, can now be snatched up for just $150. That's a lot of bang for your buck, as the G4 Plus sports a nice design, solid 5.5-inch 1080p display, Android 7, and a battery life that is comparable to many current flagships. Looking for a decent deal on a great wearable? Best Buy has slashed $70 off its entire Apple Watch Series 2 inventory. These smartwatches haven't dropped in price since Apple released them, which means that you can save between 18 to 20 percent with this offer. The big link below will lead you to Best Buy's promo page, where you can choose a suitable screen size and wristband. For those of you on the prowl for an Android Wear 2.0-powered device, the Fossil Q Marshal Gen 2 is a pretty good choice. 10 days ago, the silver stainless steel variant of the timepiece was discounted to $165 at Best Buy, but sadly, the deal is no longer available. Still, Amazon currently has it up for $199.99, a decent $75 off its usual MSRP. 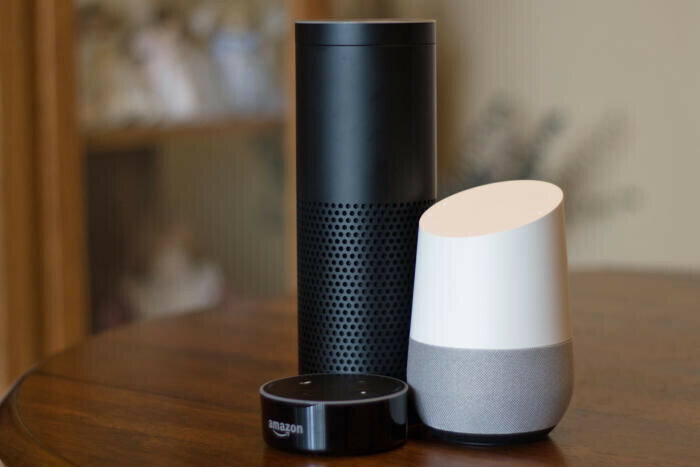 Smartifying your home is now a tad bit cheaper, as Amazon is offering its Alexa-powered speaker range on sale. You can save between $10 to $40 on the Echo, Echo Dot, and Tap. 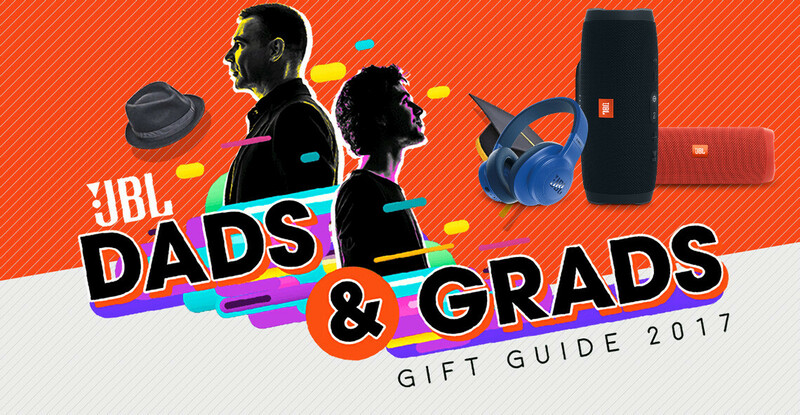 Perhaps you and your dad have a thing for audio gear. If that's the case, you'll be happy to know that there are quite a few deals going on for such gadgets at the moment. The Beats Studio Wireless headphones (model 900-00198-01) are actually quite hard to find online, but their official price tag at the Apple store currently stands at $379.95. Fortunately, Best Buy has slashed this price by $200, which means that you can grab them for $179.99. If you're an active person looking for a quality set of sporty earphones, the Samsung Gear IconX can be a pretty good choice. They pack some unique features such as a built-in music player (read phone-free listening) and fitness tracker, but also have some downsides. As such, it's best to get acquainted with the pros and cons before deciding if the IconX is right for you. Finally, JBL is having a big clearance on all sorts of audio-related devices. The deals there come and go while supplies last, so it's best if you check out the company's source page for all the latest items on sale. The link to JBL's "Dads and Grads" promo can be found below. Happy Father's Day to all of you that are dads. Enjoy.